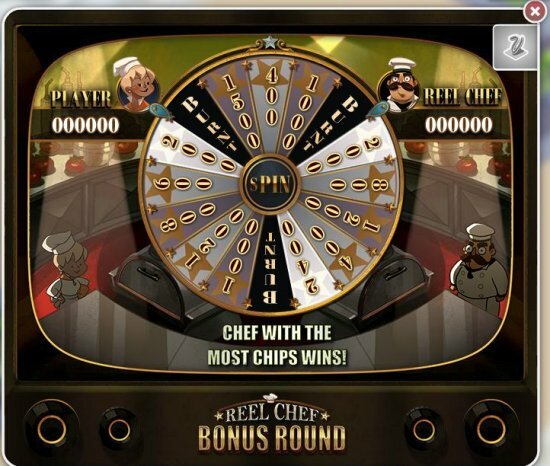 Another new MyVegas Slot Game, was unveiled today… Reel Chef. A MyVegas “take” on the Iron Chef TV Show. 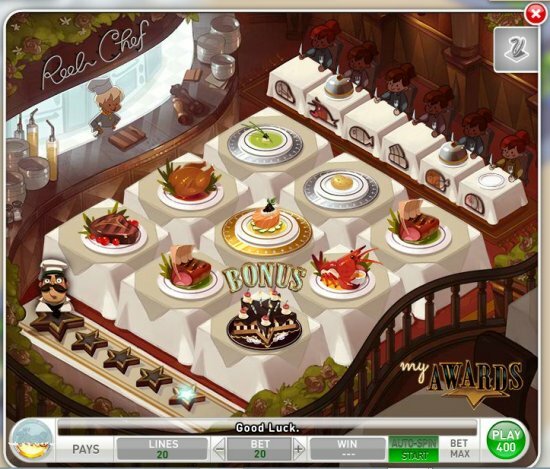 The primary game field has the background of a fancy restaurant, with the kitchen serving “dishes” onto the tables of a 3 by 3 Slot Game. As with all Slot Games, you want to try to match tiles, in order to win bonuses. In this case the “main” winning combinations revolve around feeding the restaurant patrons (seated at the six “judging” tables (continuing the Iron Chef concept) on the top right hand side of the above image) and you do that by matching three entrees. 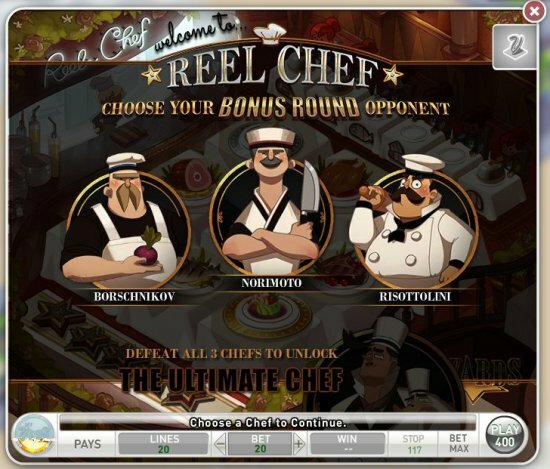 When you light up all five stars, you advance to the first Bonus Game, where you choose one of three Chefs in a “cook off” contest. Each Bonus Game involves spinning a wheel, and getting a more favorable outcome than your opponent. 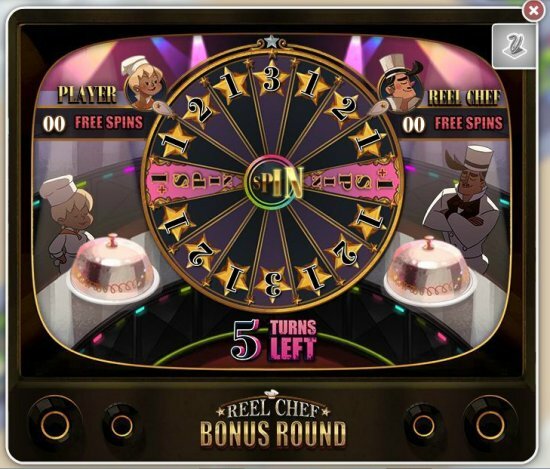 In the above example, you can see that both you (the PLAYER on the left, at the top) and the Reel Chef (the character on the right, at the top) have a “clicker” indicator on their own side of the wheel, so the results for both are determined by a single spin of the wheel. Depending on the results, there may, or may not, be further spins. – In the competition against Chef Borschnikov, you have to collect the ingredients to make Borscht, before he does. – In the competition against Chef Norimoto, you have to fill three Sushi boats (collect 12 pieces of Sushi) before he does. – In the competition against Chef Risottolini, you have to bake more pizzas than he does. In any case, whether or not you are the winner, you win the Bonus Chips you have collected during the Spins. You return to the restaurant after each Bonus Round, in order to collect more Dessert (stars) in order to begin the next Bonus Round. 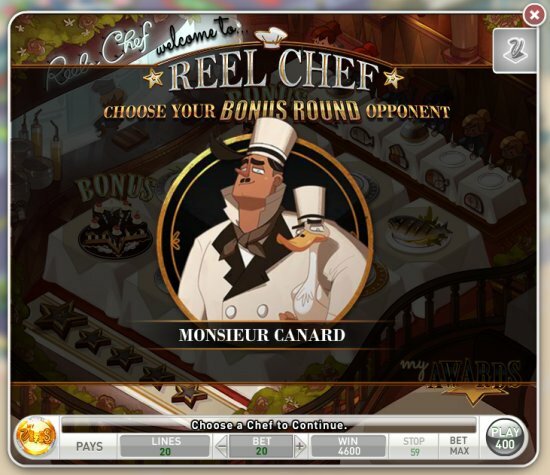 Once you have defeated all three of the Reel Chefs, you advance to the final Bonus Round, facing Monsieur Canard. The folks at MyVegas seem (again, like the Mirage Slot Game) to have put a lot of effort into creating a different and entertaining environment for a new game. Having taken a look at the first batch of comments on the MyVegas Facebook page, it seems that, while the game is fun and entertaining, it does cause a steady erosion of the Chip stack, compared to some other games. Tastes vary, as shown by the variety of Slot Games in the MyVegas world. I *DO* really like how the Bonus Games are more structured, than (for instance) Excalibur, where, in my opinion, the Bonus Games seem to be endlessly popping up. For an early level player, this might not be an issue, but for those of us trying to leverage the benefit of the Auto Spin, a more structured Bonus Round is great. Big changes occurred Friday with the introduction of this game. 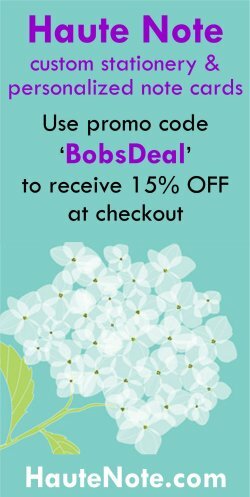 Level up loyalty points have been devalued. Level 84 is 750 now, not 1000. Lucky Birds bets now jump from 200 to 1000 giving only the choice of 4000 or 20k. 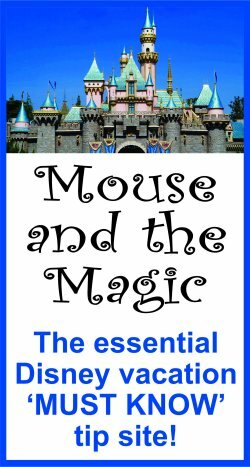 I wish there would have been an announcement, rather than leave it up to us to piece this together.